This project is practically dead at this point. You should have realised that by now. 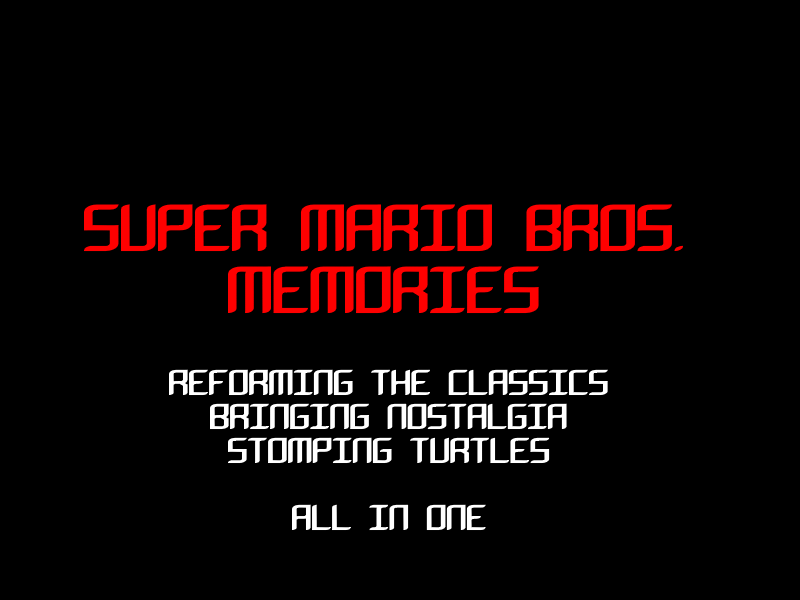 Reforming the classics, bringing nostalgia, stomping turtles - all in one.